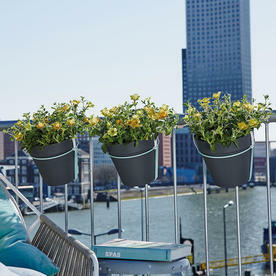 Fun, urban styled balcony pots. 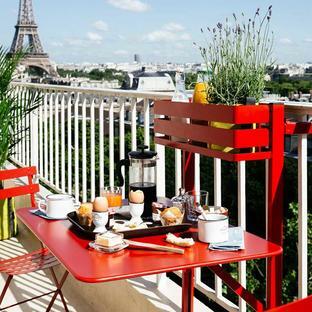 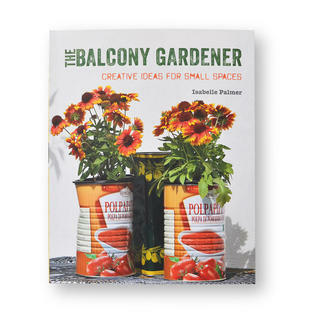 These great balcony pots with holders are ideal for roof top apartments and balconies. 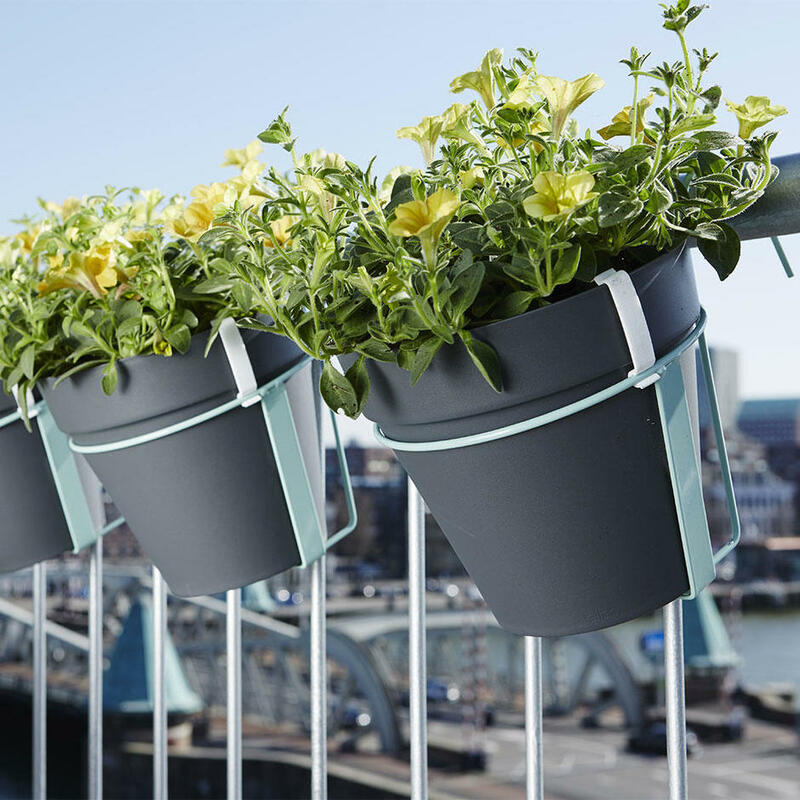 They feature an integrated watering system, where by the plant sits on a built in water absorption inlay to allow effective watering by storing surplus water. Therefore it can self water if there is an excess of water. This is great as it also means there are no holes in the planter so excess water can't escape through the base and leave water stains. 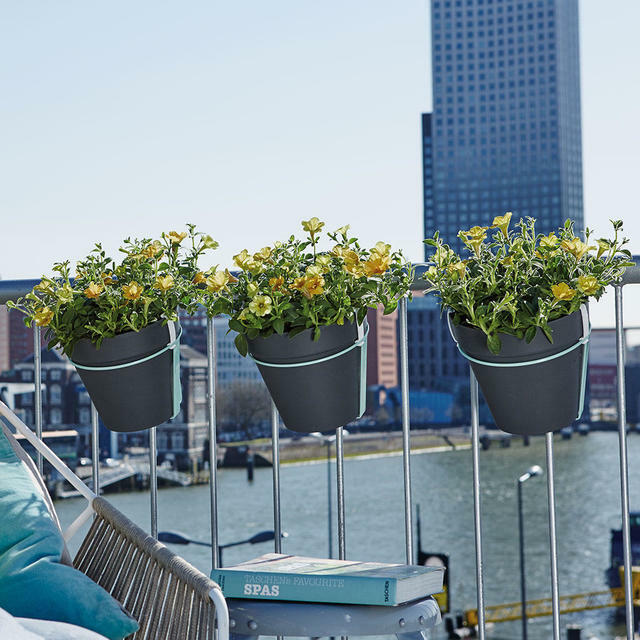 The planter is made from tough UV resistant moulded plastic and comes in a range of gorgeous colours - so there is no excuse now not to add a little colour to your balcony. 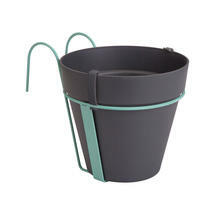 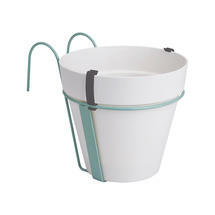 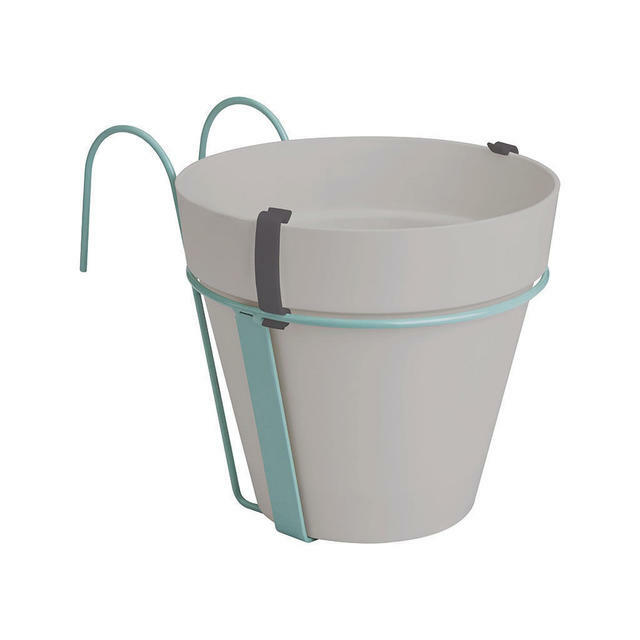 The planter is made from tough UV resistant moulded plastic. The metal hanger has 2 safety clips to hold the plant pot in the frame. 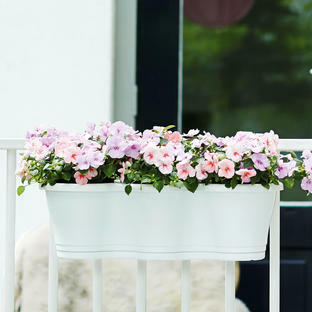 Will fit rails up to 6cm wide.